Cezanne - Natures way of smoothing. Smooth Hair, Clean air! 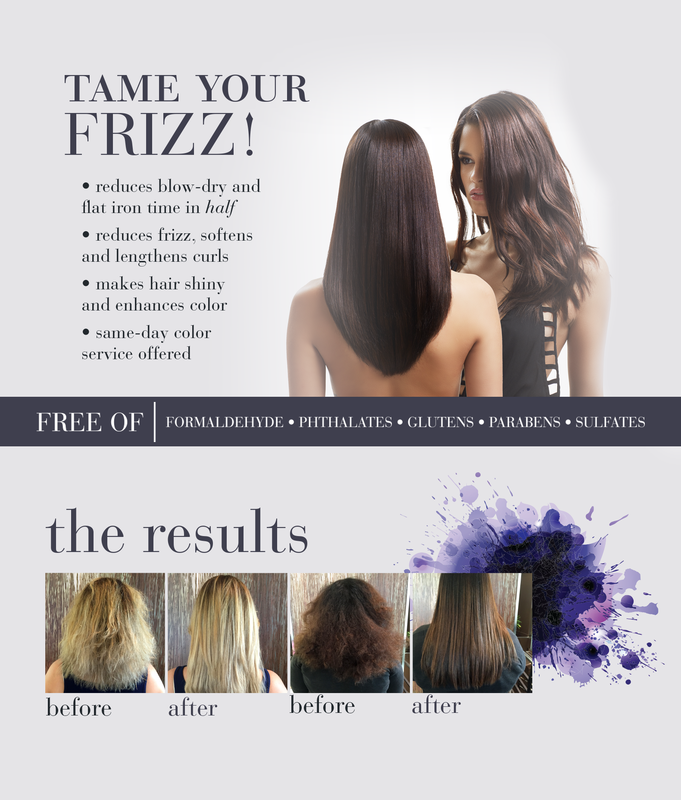 Call to book your Cezanne Smoothing Treatment!